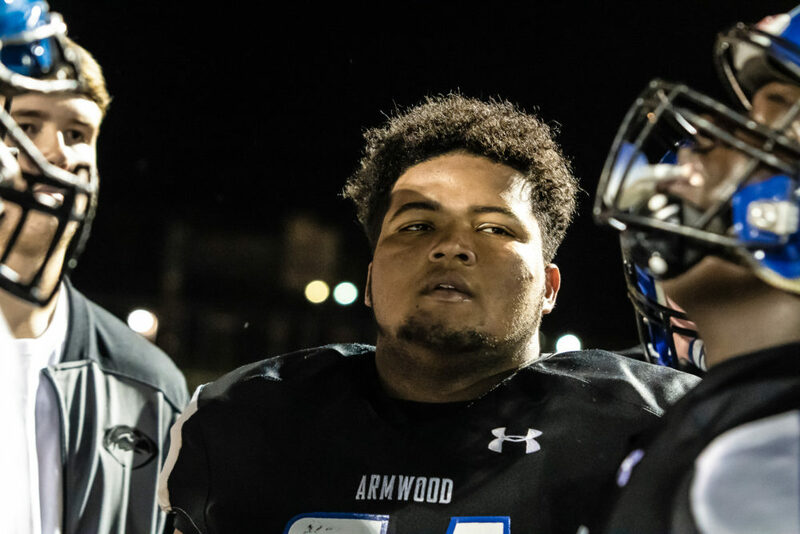 Seffner, December 4, 2018- The 13-1 Armwood Hawks know the 9-5 Bulls down in Miami Dade all too well, as Northwestern plucked the title from their grasp this past 2017 season. This one’s for ALL the marbles folks- second time’s a charm? 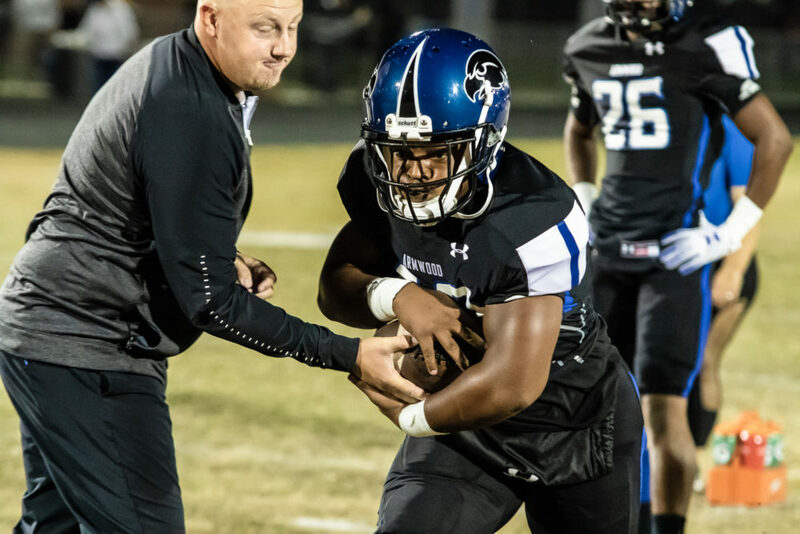 Let’s look at some side-by-side stats and take in some of Armwood’s Head Coach, Evan Davis’ thoughts about bringing the shiny hardware back to Tampa. “Went back to the basics, to the DNA of our program- I take that first loss personally; I didn’t do a good enough job to personify what it means to be a Hawk to some of our inexperienced kids. I think now they’ve bought greatly into what it means and it shows,” explains Head Coach Evan Davis passionately. Armwood took the State Cup home in 03’ 04’ & 11’. 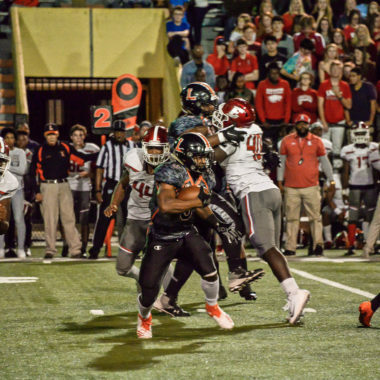 Currently, the Hawks are on a seamless 13W streak, (wow) 3rd of all 81 teams in Florida class 6A rankings possessing a 59.6 rating, with 31.0 rated schedule strength and 1st of all 81 teams in Class 6A standings (1st in their District 7 standings at 5-0). Northwestern has a couple more titles to their name, being champs in 95’ 98’ 06’ 07’ and 17’ according to MaxPreps. 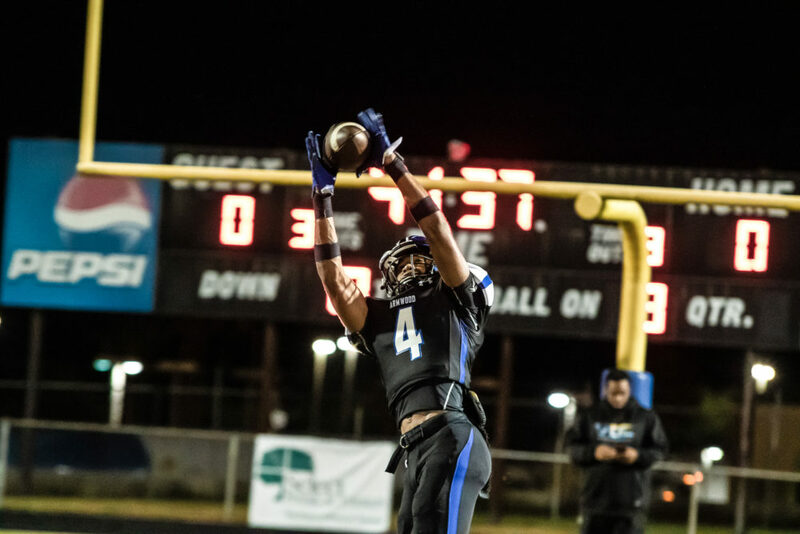 As of now, the Bulls are on a 6W streak, right behind the Hawks in 4th place of 81 teams in Florida’s class 6A rankings, with a 58.5 rating and considerably higher strength of schedule, rated at 47.4, also comes in at 26th of 81 teams in the Class 6A standings (3rd in their District 16 standings at 2-2). Both organizations have plenty of firepower with around 60 or so guys on the active roster. Nationally, the royal blue and gold Bulls have the 83rd spot and come in at 11th statewide. The blue, black and maroon Hawks rank 8th in the state of Florida and 70th overall in the nation. Coach Davis finishes whole-heartedly, “This group has been a very hard working mentality, buying in and working that day to achieve- been a very ‘in the now’ group, not looking forward too much. Both programs are totally different from last year, in terms of our pass to get here, we’ve been similar. 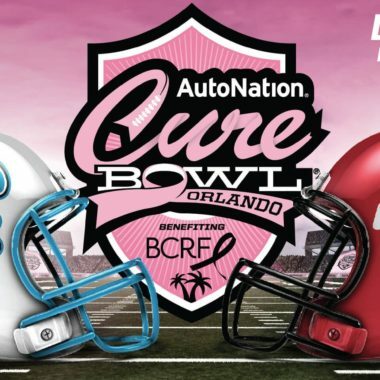 They are defending state champs so they do have that on their side, but in all it will be an exciting game between these two teams fighting for the title. 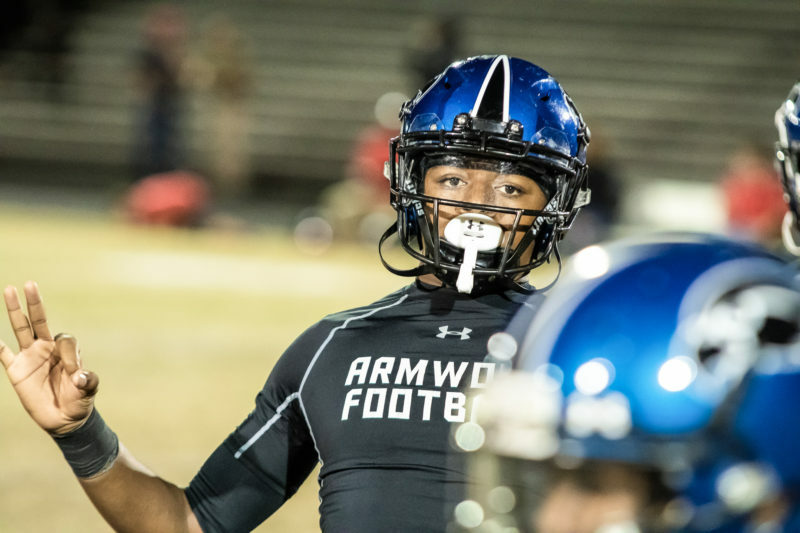 THE Armwood Hawks will welcome THE Northwestern Bulls to their home stomping grounds this Saturday afternoon, December 8th, for THE 6A State Championship- kick off at 3p!